Vivendi, the owner of Universal Music and Canal+, is to buy Havas in a long-expected merger that will create an advertising, media content and entertainment giant. French-listed Vivendi, which is chaired by Vincent Bollore, is to buy the 60 percent of Havas that is controlled by his family company, Bollore Group. The $10.05-a-share deal for Havas, which was announced after the French stock market had closed, values the Bollore Group’s 60 percent stake in the ad group at over $2.5 billion. The whole of Havas is valued at $4.2 billion based on Vivendi's offer of an 8.8 percent premium over the value of the shares at the close of trading today. The premium is worth 20.6 percent over the average Havas share price for the last 12 months, according to Havas. Havas said part of the motivation for a sale is that it is "threatened by increasing competition from companies coming from other sectors" and maintained Vivendi "wishes to preserve jobs." Vivendi, which is worth $26 billion, will have majority control of Havas. Other shareholders can choose to sell to Vivendi, although Havas shares will continue to be listed on the stock market under the terms of the deal. 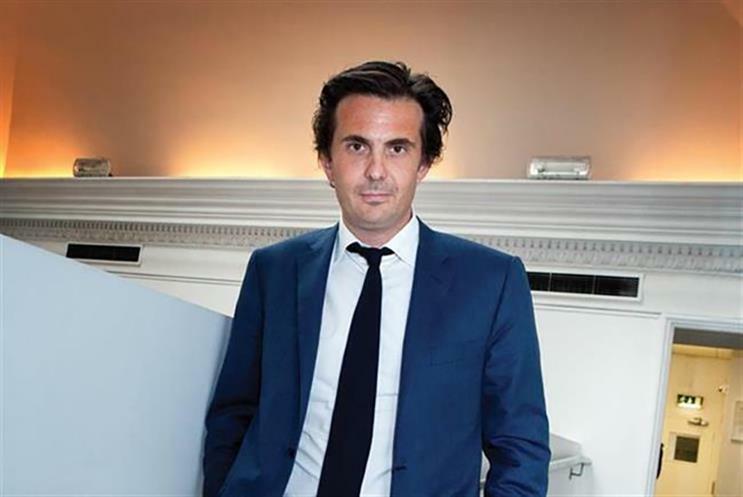 Rumors of an acquisition of Havas have been rumored for years and intensified in recent months as the ad group, which is led by Bollore’s son, Yannick Bollore, merged its media and creative divisions and a number of senior executives departed. Havas said in a statement: "If Vivendi's offer is accepted, Vivendi would enter a new phase of development to accelerate its building of a leading world-class content, media and communications group and will ensure the newly created group a unique positioning in an environment in which content, distribution and communications are converging. "If this transaction is successful, it would enable Havas to leverage Vivendi's skills in talent management, content creation and distribution. In return, Vivendi will gain access to Havas's expertise in consumer science, data analytics and new creative formats." The statement continued: "Vivendi wishes to preserve jobs and to allow Havas to develop its business in a industry which is undergoing rapid consolidation and is threatened by increasing competition from companies coming from other sectors." Universal Music is the world's biggest music company and Canal+ is a French pay-TV giant. This is the second major advertising transaction in which Bollore has been involved, after he sold his 26 percent stake in Aegis Group for a significant profit when it was bought by Dentsu in 2012.